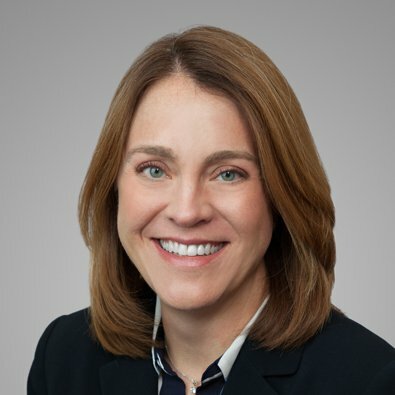 Jessica Alley is a Partner in the Litigation Practice Group and a member of the Firm’s Insurance/Reinsurance Industry Team. In the area of professional liability defense, Jessica focuses on the defense of professional malpractice claims brought against insurance agents and attorneys. She has defended hundreds of professional liability suits during her career, representing clients in state and federal courts as well as private arbitrations. She also has extensive experience defending high profile and high-stakes qui tam cases brought under the False Claims Act. In the area of insurance coverage, Jessica has provided counseling to insurers in construing insurance policies and litigated numerous declaratory judgment actions on behalf of domestic and foreign insurers. Prior to joining Freeborn, Jessica was a Partner at Phelps Dunbar, where she served on the firm’s eDiscovery Team and the firm’s Operations Committee. Freeborn & Peters LLP is pleased to announce the opening of its first office in Florida, located in the Tampa City Center. Ms. Alley will speak on the panel entitled, "Work-Life Balance 2.0."